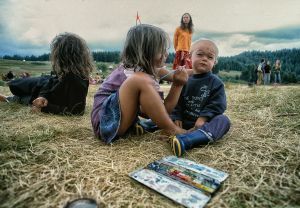 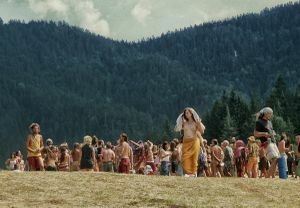 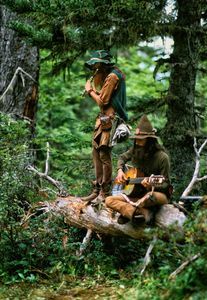 As far as new age social utopias go, it’s doesn’t get any more spectacular than the Rainbow Gathering. 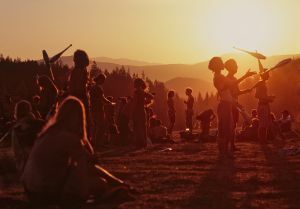 With members in the tens of thousands and a long spanning tradition in every imaginable alternative lifestyle, the Rainbow tribe certainly knows how to put together a happening. 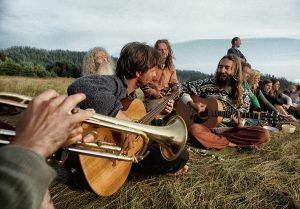 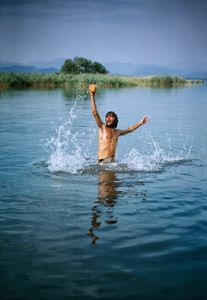 It began with the counter-culture “dropout” movement in the USA and a disappointed generation searching to start society from scratch by moving to remote rural areas, far from the reach of their corrupt industrial civilization (or Babylon as the Rastafarian fraction likes to refer to it). 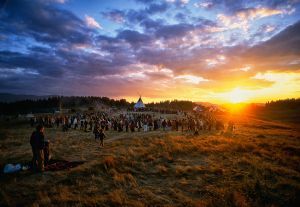 Temporary hippy villages started popping up all over the globe to accommodate the ever growing new age nomadic community, all the while maintaining an air of secrecy and mystique - locations and dates typically spread through word of mouth and are communicated in a romanticized tribal language of full moons, rivers and mountains. 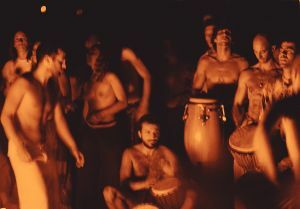 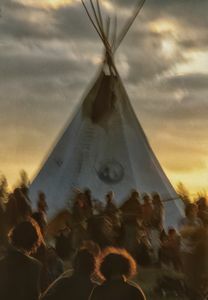 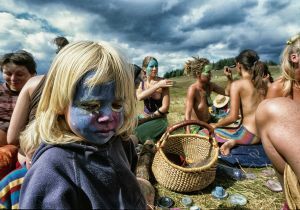 Rainbow gatherings soon developed their own ethos, rituals and fashion - the “Sioux chief meets Himalayan sadhu” image being the most popular. 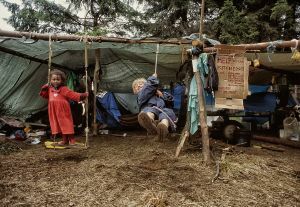 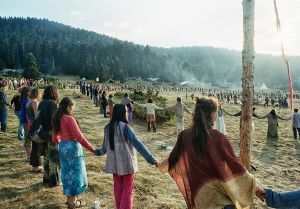 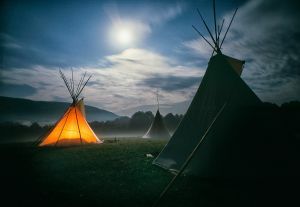 Although outside observers tend to dismiss the attempted split from mainstream society as nothing more than a holiday camping trip for hippies, there certainly are lessons to be learned from the Rainbow warriors. 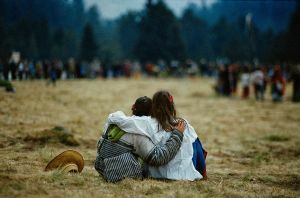 For starters, it is admirable how thousands of people manage to cohabit together peacefully for extended periods of time in extremely difficult circumstances (no electricity, no running water, no shops) without leaders, policemen or even organizers. 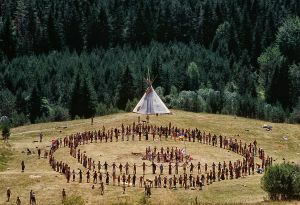 There is no hierarchic structure, food is commonly distributed and every group action is decided upon through a process of consensus making called a “talking circle”. 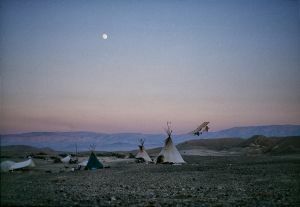 Not bad for a bunch of freaks. 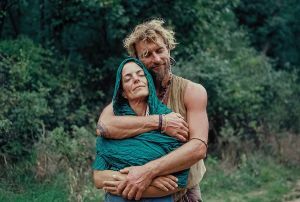 Despite these achievements in radical democracy, social relationships tend to replicate those back in Babylon, the predominantly white middle class community maintaining a conservative view on gender roles and even bursting into proud nationalist mode every now and then. 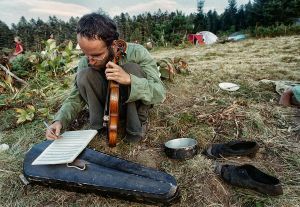 Threading through the Rainbow family’s confusing culture codes can prove even more difficult a task than overcoming the rocky pathways to their remote camping grounds, but those willing to make the effort can be sure to find one of the most picturesque and surreal human settlements on the face of the planet.